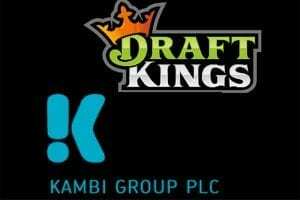 The changes regarding sports-betting laws in the United States continue to offer opportunities for fantasy-sports providers to diversify and grow. 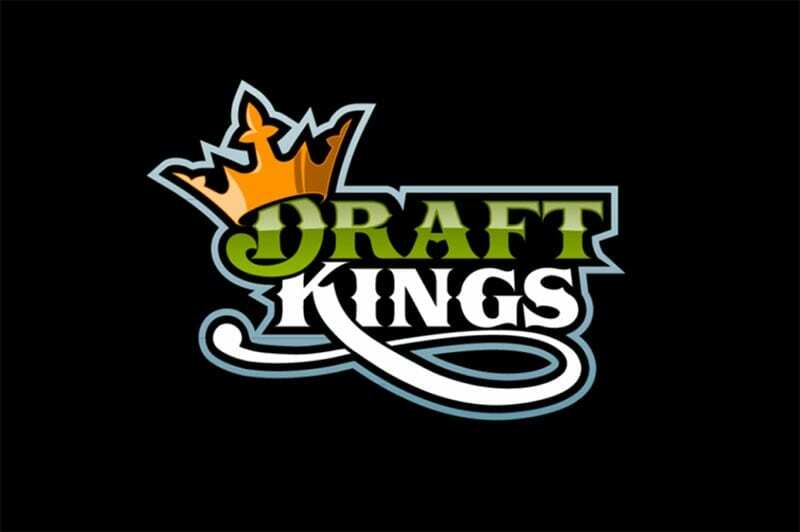 DraftKings has signed a major deal with a casino in New York, one that will allow the fantasy betting operator to offer a sportsbook at the del Lago Casino. The casino is based in the small city of Waterloo in upstate New York. That places it far away from the metropolis of New York City, however, the casino is a much shorter drive from both Buffalo and Syracuse. Furthermore, the Canadian border at Niagara Falls is only about a couple of hours away from Waterloo. That makes the del Lago Casino a possible destination for Canadians that live in the greater Toronto area, Canada’s most-populated region. The state of New York is a complicated one for sports betting at this time. The government failed to address the issue last month before the end of the legislative session. 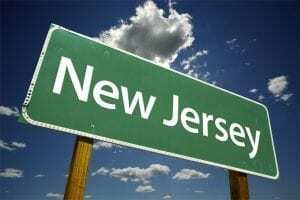 That means that a now-dated law from 2013 remains in effect, a law that was passed well before May’s change in legal stance regarding sports betting at the federal level. 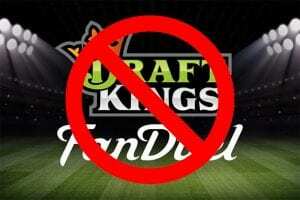 This law stated that that four new casinos could be built that would be allowed to offer sports betting in the event that the federal law was repealed, the law that banned sports betting outside of Nevada. The del Lago is one of these four casinos and that’s what gives it the power to offer sports betting. 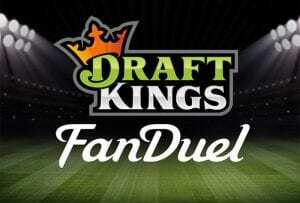 FanDuel, DK’s main competitor in the field of fantasy sports, also made news earlier this week. 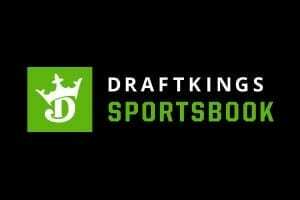 FD plans to offer an online sportsbook through the Meadowlands Racetrack and Atlantic City’s Golden Nugget casino.